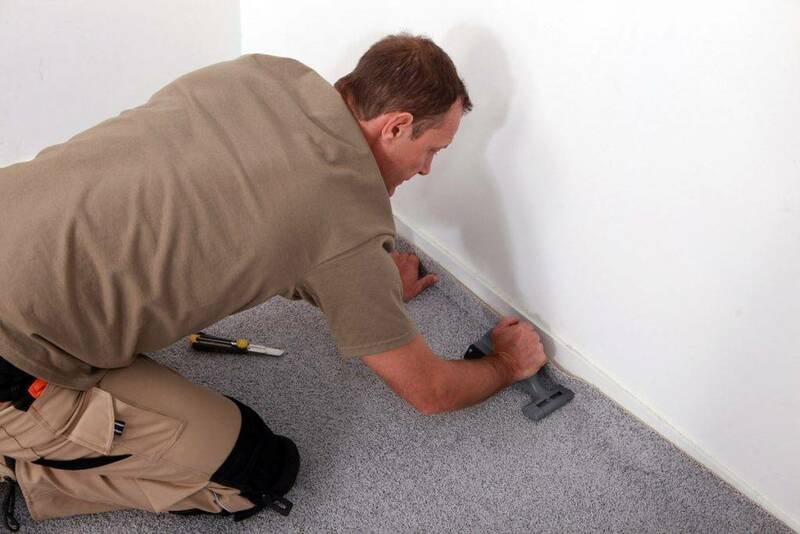 Correct fitting of your new flooring is essential to insure it will last as well as it designed to. We offer a fully guaranteed fitting service for all of our products. A quality fit is all about the finishing touches and our fitting team are all highly experienced in their fields and take a real pride in their work. They allow us to offer a reliable, friendly and efficient service that will bring out the best in your floor. Our fitting service is available throughout Birmingham, Sutton Coldfield, the West Midlands and beyond, just give us a call for a free quote. To make sure we find exactly the right flooring for your needs and budget we offer our home measuring service free of charge. Choose from a wide range of samples brought right to your door. Try them with your decor to make sure you get the style and colour just right. We can check everything you need to complete your job, whether you fit it yourself or require our fitting team to install it for you, and give you a no obligation quote straight away.